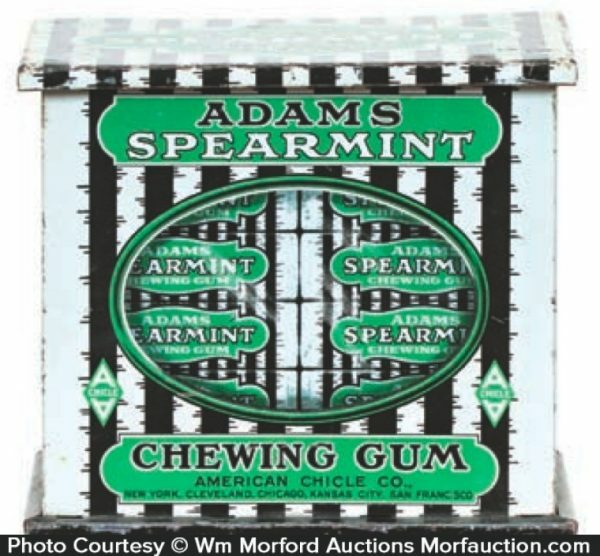 Early tin litho hinged lid store display tin for Adams Co.’s Spearmint chewing gum. 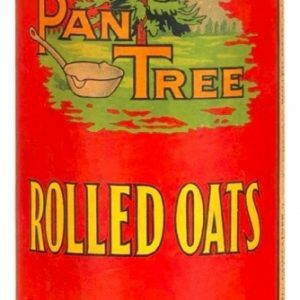 SKU: 82-76. 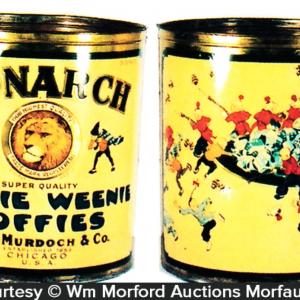 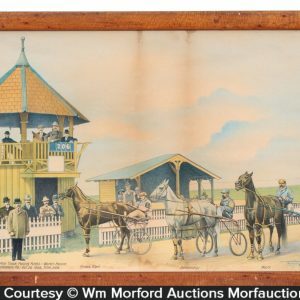 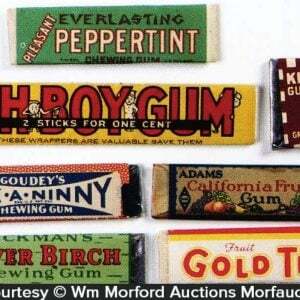 Categories: Antique Tins, Store Displays, Vintage Gum. 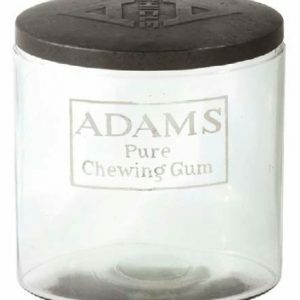 Company/Brand: Adam's Gum Company, Adams Gum. 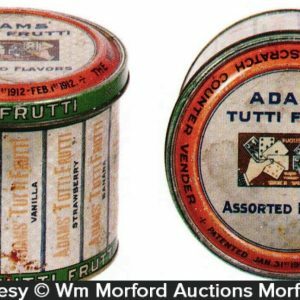 Adams Spearmint Gum Tin: Early tin litho hinged lid store display tin for Adams Co.’s Spearmint chewing gum. Clean, bright and displays very nicely (as a C. 8/+) although close examination will show a little non-offensive minor scattered wear, including a few light oxidized spots on lid (critical grade C. 7.5++/8-).